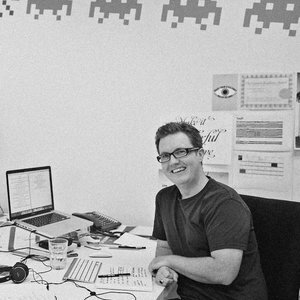 I'm Creative Director and Digital Director at independent creative agency Sugar&Partners New Zealand. Leading the creative and digital output across World Vision, The Blues Rugby, Daikin NZ & AUS, Red Seal, MAS, Flip Broadband and TAB. Previously I was Digital Creative Director and promoted to Creative Director at Ogilvy & Mather New Zealand. In London I was a senior creative at Truly London, Leftfield Digital and M&CSAATCHI. I've developed vast experience across FMCG, Finance, Charity and Entertainment as a creative and digital director on brands such as Coca-Cola, Powerade, Warner Music International and Kiwibank. Awarded at SPIKES, One Show Interactive, AXIS, Webbys, NZDM-RSVP, Digital Asia Festival Awards, London International, Campaign Big, TVNZ Marketing Awards and Effies, along with a host of finalists at Cannes and an in book D&AD. I have also judged at local and international shows including AXIS, NZDM, IAB and New York Festivals.